Here are 4 free websites to make organigram online. 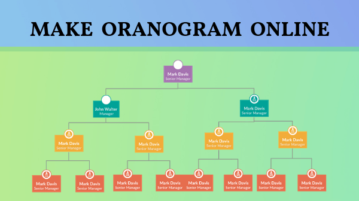 These websites offer simple tools to help you make the organigram and download it to your computer. 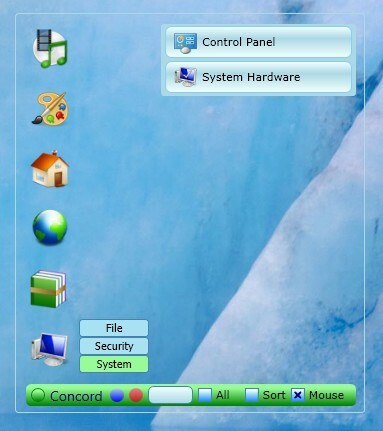 Concord is a free file organization software for Windows which you can use to organize and quickly access files, application, website bookmarks and more. 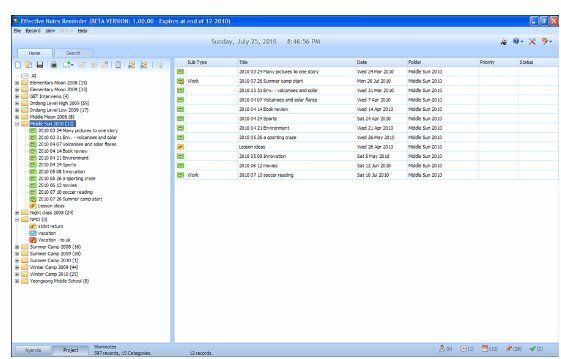 Arrange Your PC is a free file organization software to sort out files on your desktop and move them to respective folders automatically. 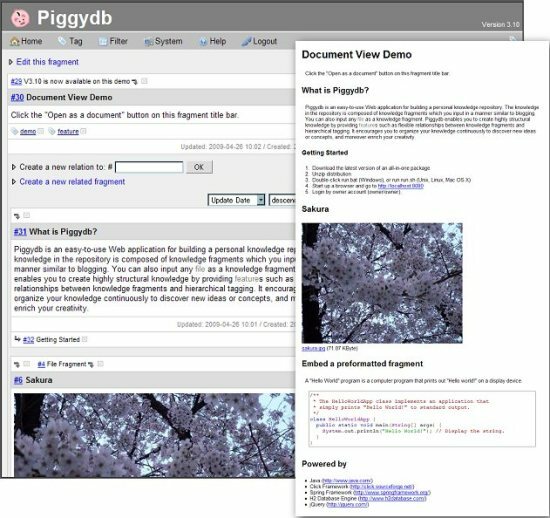 Piggydb is a free web notebook application which will help you organize knowledge. Download Piggydb Free. Minutes.io is a free online meeting tool that helps the user to take notes of the ideas and the proposals made in the meeting. Try Minutes.io Free. 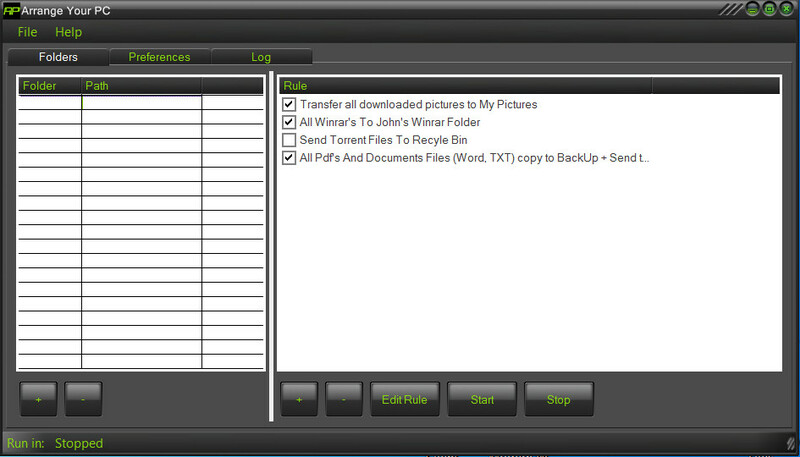 Papyrs is a free online document management software that helps you to organize information in a painless way. Try Papyrs Free. 0Boxer makes it fun to organize emails in Gmail. It gives you points for all the actions you take the clean up Gmail inbox. Download 0Boxer Free. 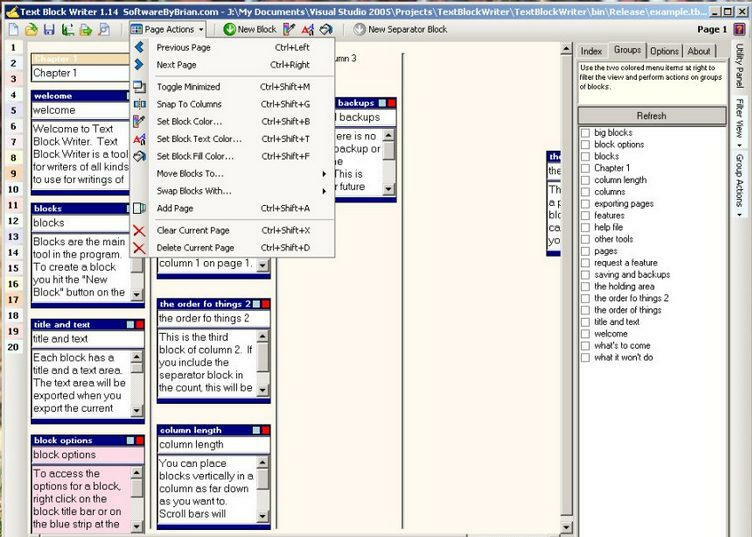 Alphapad is a free notes organization software to organize text in alphabetical order. 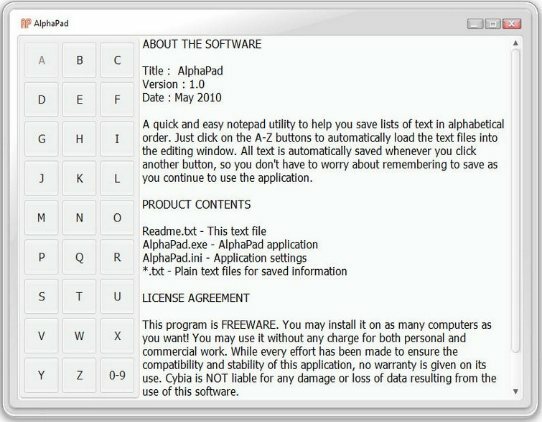 Download Alphapad Free. TreeLine is free notes organization software to organize notes in tree form. 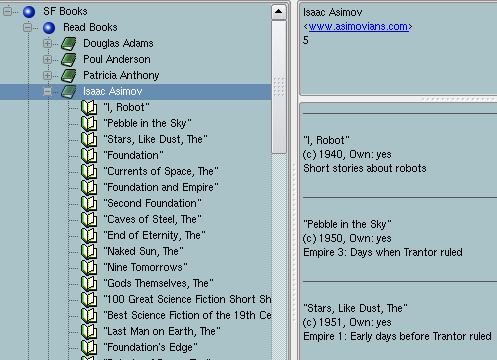 Treeline easily lets you organize and store information. 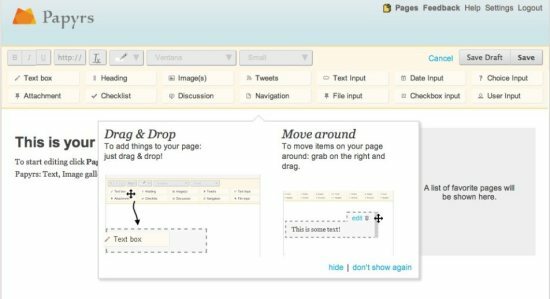 Text Block Writer is free note taking software that lets you make notes for free and organize virtual notes. It is a virtual index card program for writers to create reminders. AllMyNotes Organizer is a free personal information manager that can manage notes and personal diaries. 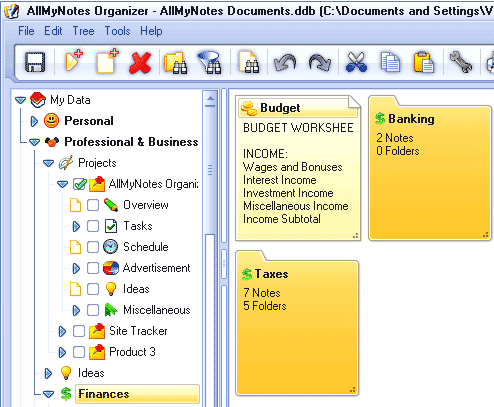 Download AllMyNotes Organizer Free. 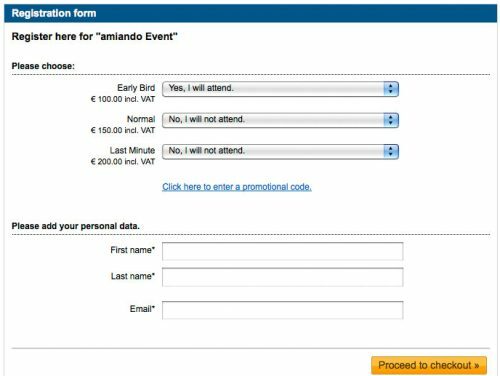 Amiando is web-based free event management software that allows users to manage events online. It provides a hub to make the running of your event easier. 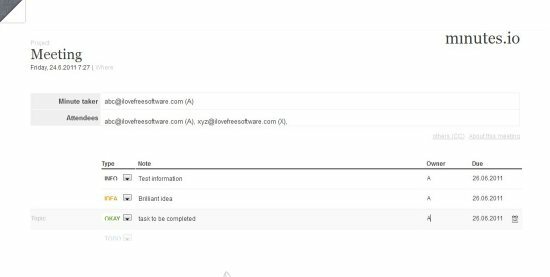 Effective Notes Reminder is free notes organization software that enables you to create a free electronic agenda that allows you to manage your notes and timetables. April 18, 2019 How to Play PC Games Remotely on Any Device?